Great grandmothers to grandmothers to mothers, presenting natural skin remedies that survived each generation that work! With time passing by, back in the days when high-end cosmetic brands weren’t around, our great grandmothers had secrets with which they kept their skin, soft and supple. This was passed down from one generation to the next, and most of them discovered by fluke. It is true that potato rubbed on the eyelids in its raw form can over time help bring down the occurrence of dark circles. 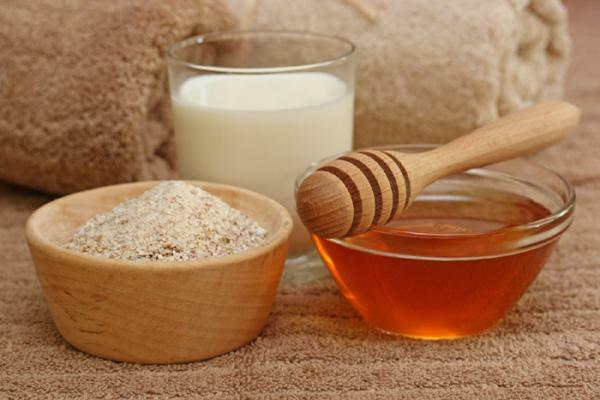 Grandmothers and mothers alike have sworn by the use of honey facials to moisturize their skin with too. So where were the costly chemical based treatments back then? No where to be honest! If all of this has excited you enough, here are a couple of ancient skin remedies that still work like magic. Read on! 1. 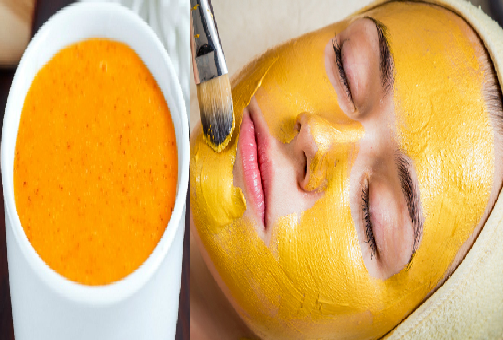 Turmeric and lime: To treat sensitive skin or acne prone skin, quite often our grandmothers would use a mix of Haldi (Turmeric) and lime (1 teaspoon to a few drops). Make a paste of the two and apply it gently over the face, especially on the affected areas. 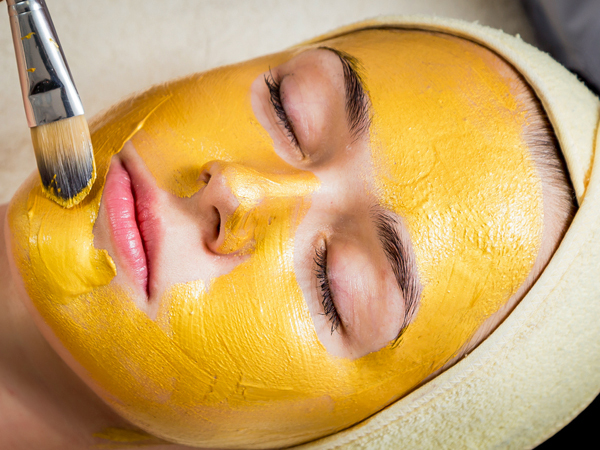 Lime has vitamin C in it which helps nourish the skin, while the anti-bacterial and anti-microbial properties of Haldi helps dry the acne and helps heal with its medicinal properties too. Use this treatment thrice a week and wait for a couple of seconds for the skin to soak in the nourishment. Wash off with cold water thereafter and pat dry. 2. Bring back that glowing skin: The humidity, heat, dirt and pollution together with chemical based beauty products and cosmetics can dis-balance the pH levels of the skin. This is why we would look at grandmothers for an answer again. You would need a cup of yogurt to which half a cup of besan (gram flour) has been added. Form a gooey paste by mixing them both. Apply the paste as a face pack and wait for ten to fifteen minutes. Wash off under cold water and pat dry. For oily skin, this should be done thrice a week. For combination skin, you must do this twice a week. For sensitive skin do this twice a week, and for normal and dry skin, this pack can be used thrice a week too. 3. Remove that tan: Tomatoes have the power to remove sun tan from the exposed parts of the body. All you need it one large ripe tomato cut into half. Take the half and gently rub it over the exposed area of the skin and allow the goodness of the juice to settle in. wash off under cold water and then apt dry. 4. 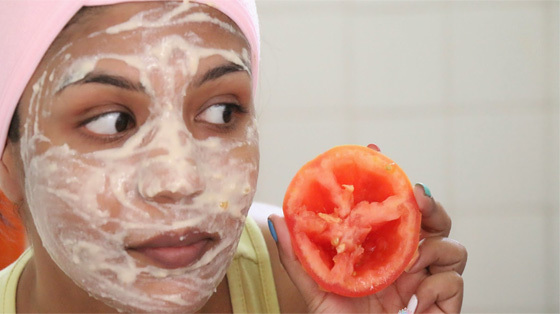 Skin lightening in the kitchen: Our kitchen today has answers to lighten the skin naturally, just as it did for grandma and her mother back then. To help you with this, we would need a cup of cucumber paste and half a cup of lime juice- both act as hydrating and bleaching agents sans the side-effects of rashes and breakouts to worry about. Mix the two and form a paste, which should be applied on the skin and exposed part of the body an hour before your shower. Wash off under cold water and relax. 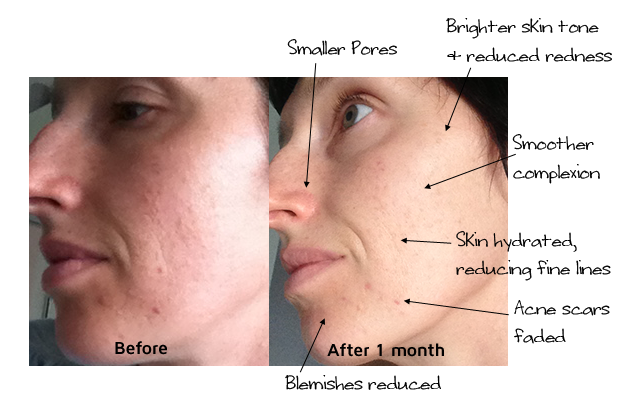 Your skin over time would lighten up a hue or two- do this daily. 5. Fuller’s Earth to combat oily skin: Aren’t we just bugged with the oiliness of our skin, and worse still when we wear makeup and it peels off? 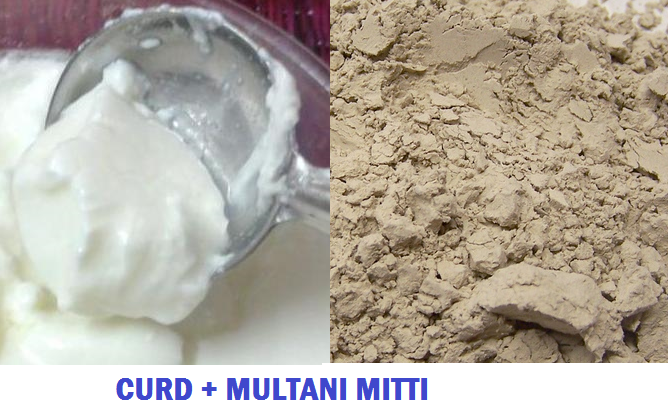 You can reduce the sebaceous onslaught of the glands by eating right, and by using multani mitti or fuller’s earth. 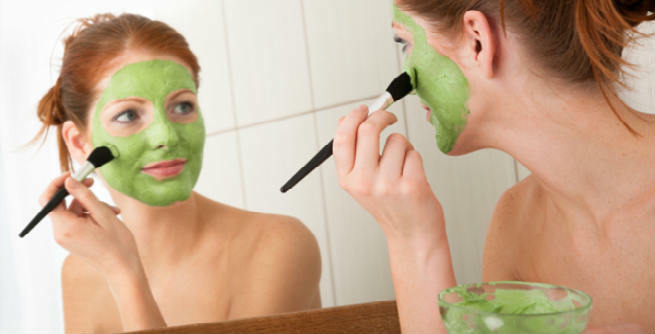 For this face pack, you would need half a cup of multani mitti to which a tablespoon each of lime and curd should be added to form a gooey paste. Apply the pack on your skin for half an hour, thrice a week, allowing it to dry. Wash off gently under cold water and let the skin relax. 6. The good old oil cleansing method: Works wonders to remove dead skin cells, makeup and grime, and for this just a tablespoon of coconut oil is enough. Massage the oil into the skin and wait for ten minutes. Steam the skin over warm water and the gently exfoliate with a loofah and face wash. Do this thrice a week for dry to combination skin and twice a week for sensitive and oily skin or normal skin too, and watch the difference. Do share some of your heirloom beauty secrets with us, as we did with you!